With World Mental Health Day approaching on October 10th, I really wanted to do something for it. I really didn't want to share another one of my mental health experiences or write another list of Things Not To Say because, as much as I love participating in the online world of mental health support, I really feel as though there are so many amazing blog posts out there that are so helpful, put things perfectly, and deserve to be shared. Therefore, this year I'm sharing a handful of blog posts, based around all different aspects of Mental Health, that I believe you should all give a read on this lead up to World Mental Health Day. 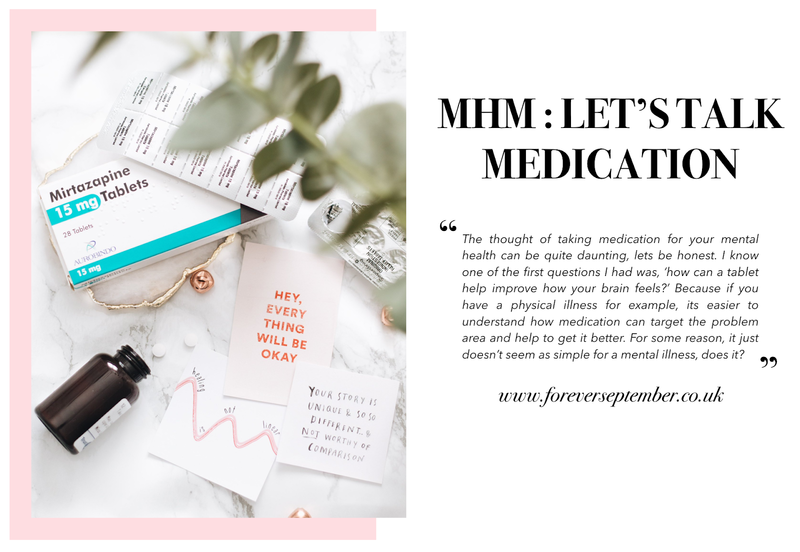 Before I start I also want to let you know that you can access all of my previous Mental Health Blog Posts here. This blog post takes me back to my job hunting months and how, even though no one called me unemployable, it's how my brain made me feel. 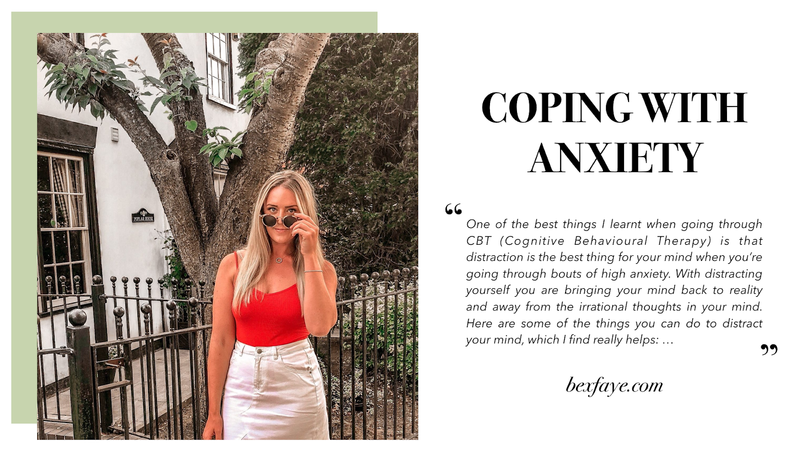 I think that this blog post is exactly what I needed back then because anxiety isn't who I am and it certainly doesn't get to rule mine or your life. A completely beautiful piece written with care, thought, research, and heart. The words really touched me and I felt so much passion when I finished it. Definitely, one to read if you want to be motivated to change the way society feels and acts about mental health in your own little way. 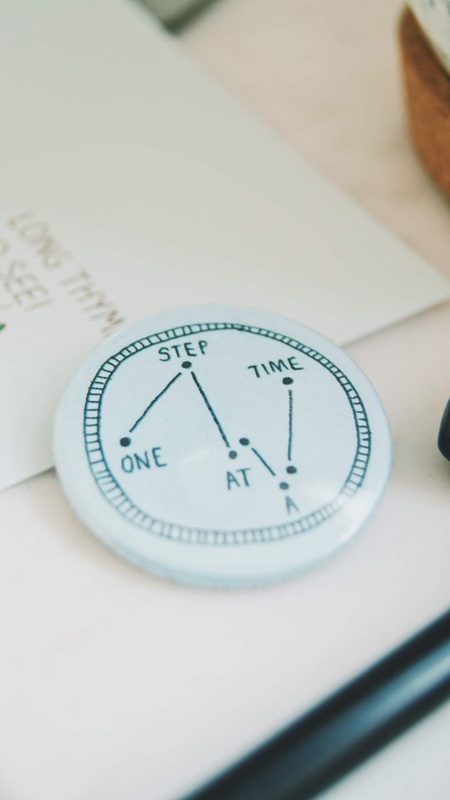 Quick and simple ways to add little bits of self-care into your day. They aren't difficult, they don't cost an arm and a leg, and the post is so easy to read through on the go, before bedtime or even with breakfast. 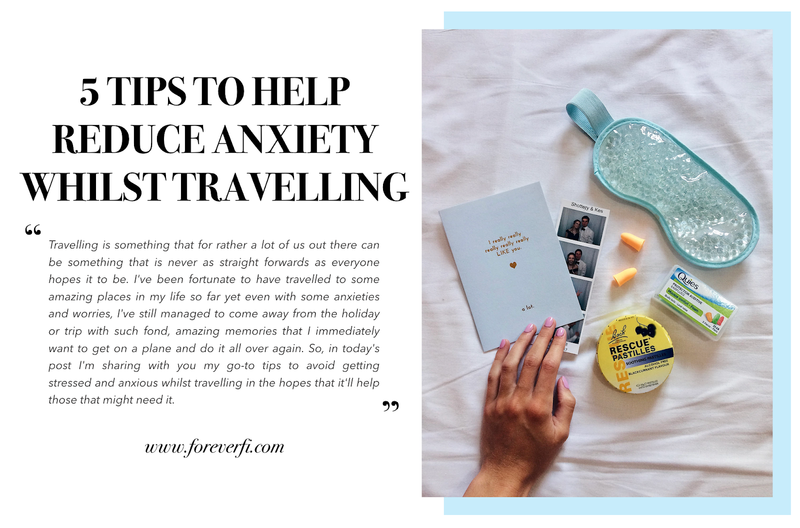 Another one from Flo La Vita because she puts what feels like the most complex issues into quick and easy to read blog posts. Not only do I love the way she addressed the topic of therapy, with its pros and cons, but I especially appreciate the way it's set up into bullet points for the reader. This brilliantly links with those suffering from mental health issues as well as just others simply having a bad day. My favourite one has to be 'Binge watch your favourite TV show' because that's something that is definitely guaranteed to cheer me up. This is another one of those empowering blog posts that really makes you want to turn around and face your anxiety or mental health issues straight on. 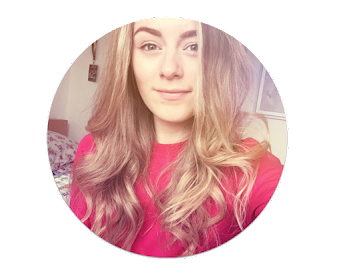 However, it's not only that, Rebecca writes about 'Letting Uncomfortable Feeling Pass' in the sense that sometimes it's okay to accept these feelings and symptoms, letting them pass without giving them the attention they long for. A brilliant feel-good message on the little things that you can do, day to day, to relieve anxious thoughts and even just a bought of upset. Another blog post showcasing a list of different ways to look after yourself this World Mental Health Day but I love how this one is written with a brilliantly informed head. I also really relate with Sophia's point: 'Focus your Energy Elsewhere' because I'm a firm believer that keeping yourself busy and distracted is a fantastic way to fight off anxious thoughts. As you can imagine, there are so many more different blog posts out there about mental health and this is most certainly just a small handful of some that have really caught my eye. I really hope that even just one of them resonates with you and, if it doesn't change your mindset, that it brings you a small sense of support. There is so much out there to read and access if you aren't feeling your best self - never forget that there's help out there. I'd love you all to share your favourite mental health blog posts in the comments or feel free to send them to me through my social media and we can discuss them together. Thank you for including me in this post lovely, I really appreciate it! So many posts I've got to read from so many helpful and inspiring bloggers! Aww, thank you so much for featuring me lovely :)!